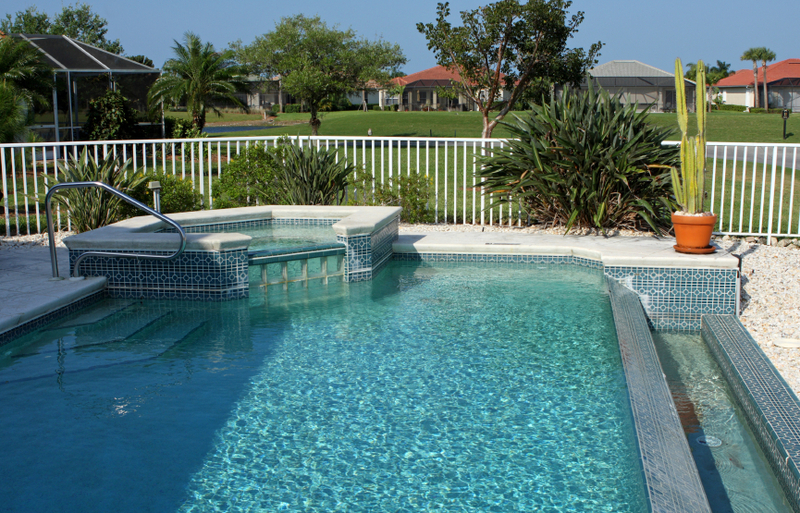 Pool fencing is among the most important installations that S&S Fence performs. With the Sacramento Valley’s famously hot weather, pools are a great way to cool off and have fun. But unfortunately, an inadequately protected pool can result in unnecessary pain and heartache. Each year, there are literally thousands of pool accidents, many of them fatal, all across the U.S. Most of these accidents are preventable, and even sadder, many of them involve young children. Fortunately, a pool fence offers great protection against an accident ever happening. With our years of experience, the staff at S&S Fence will be happy to consult with you as to the best choice for your particular swimming pool. Please don’t hesitate to call if you have a swimming pool in need of protection.